So, it’s been a bit of a rough week. I somehow managed to manage to fracture my tooth by doing absolutely nothing. My dentist thinks I did it my sleep, so apparently when the lights go out I’m doing some kind of unconscious Three Stooges routine. So after a tooth pulling, a bone graft, some stitches, antibiotics and a touch of Percocet, I’m back in business. On a related note, tooth implants are expensive, so please buy my awesome book “The Ice Maiden’s Tale” so maybe my next royalty check can cover some floss. I’m determined to kick off my Friday on a brighter note, so I’ve got one of my fave boxes to review. SHUT THE HELL UP! 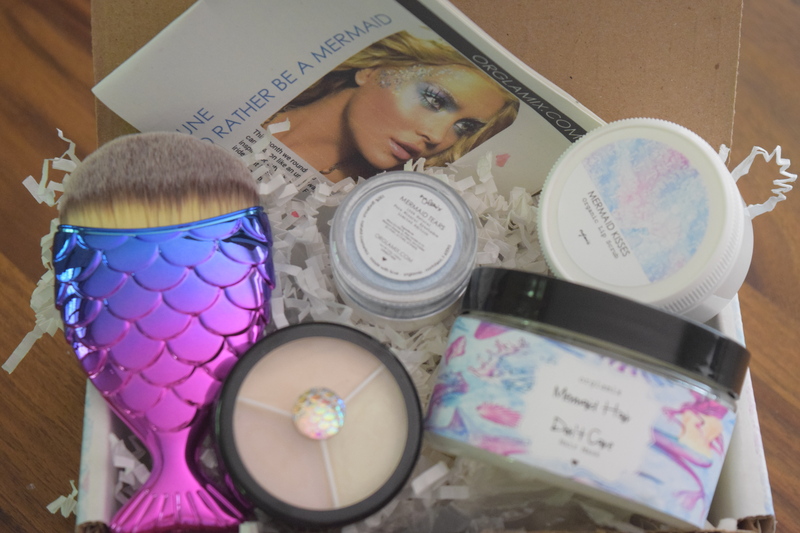 Maybe it’s the red hair, but mermaid products will win me every single time. My favorite box theme of the year! If you’d like to try out a box of vegan, cruelty free natural beauty products for yourself use the coupon code VEGAN to save 25%. 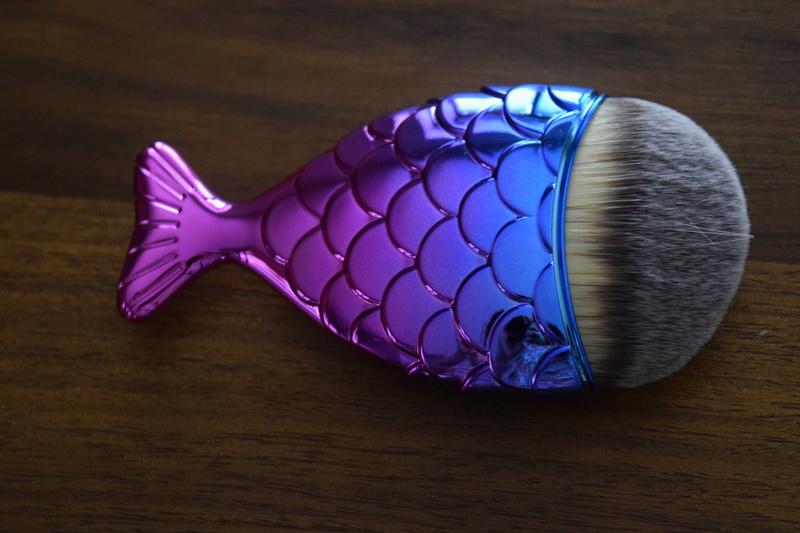 It’s a pretty shiny brush that looks like a fish’s tail! I’ve been lusting after all the funky Storybook Cosmetics brushes so this is right up my alley. 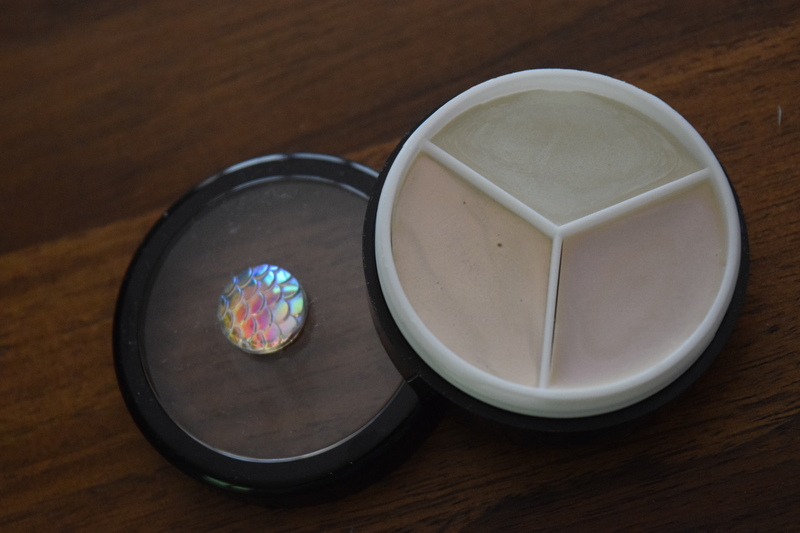 It’s going to find a prominent place on my makeup vanity. I’m actually always on the lookout for new hair masks, so automatically that’s a win. Throw in a mermaid theme and I’m sold. 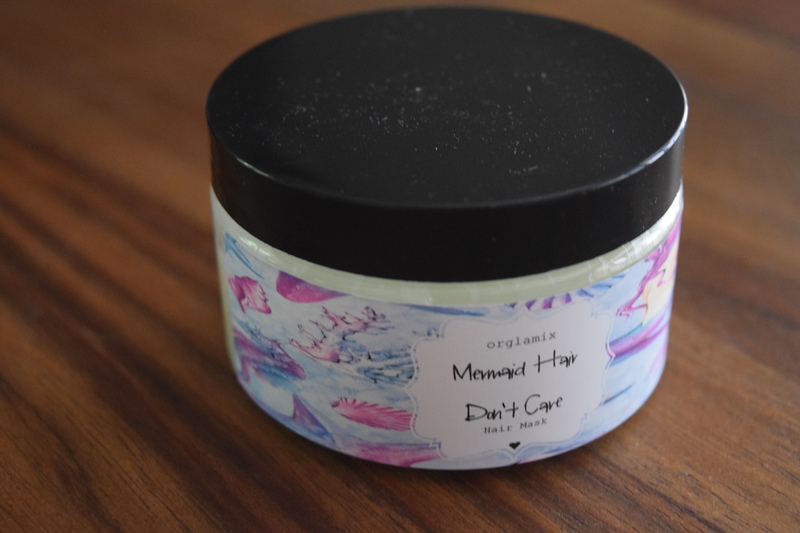 I’m not huge on lip scrubs, but hits one is pretty adorable. Verdict: Why is a Mermaid’s sadness so beautiful? 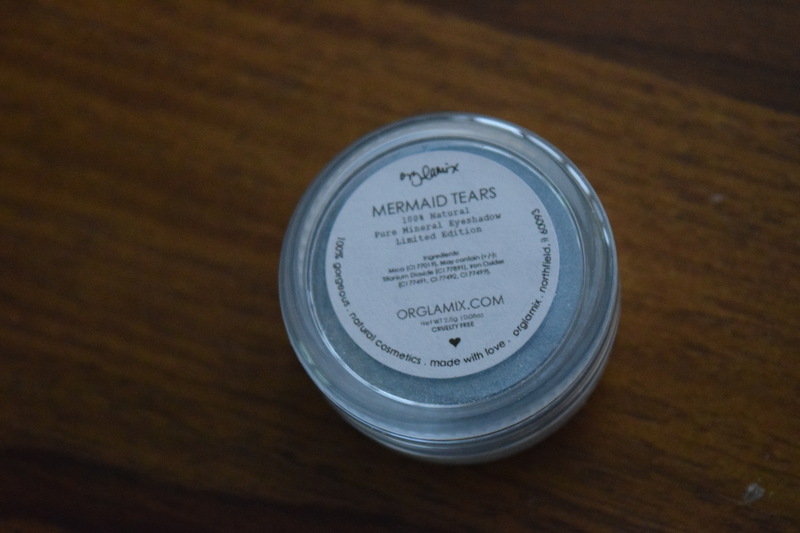 My second box product called “Mermaid Tears”. (The other was from NCLA and in my June Popsugar Box). 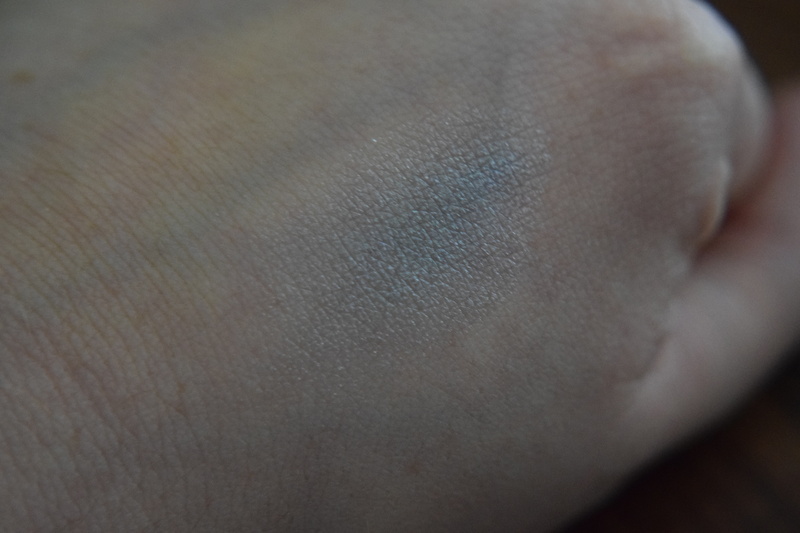 I probably should feel bad, like, it’s implying I’m using a mermaid’s grief for my own gain, but it’s so damn pretty. Sorry, Ariel. 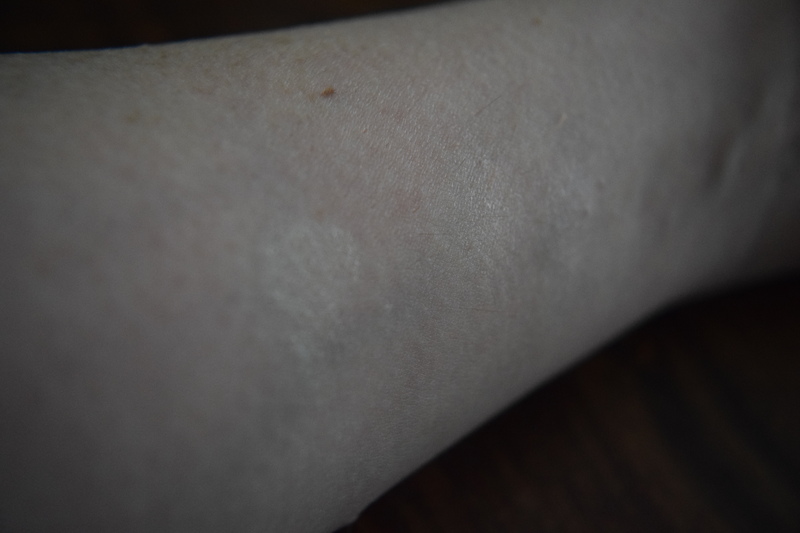 Okay, I know the swatch is like mostly useless, because these products are on the subtle side, but I still love them. I’ll have to experiment with this palette because I think it can add a lot of interest to tons of products. 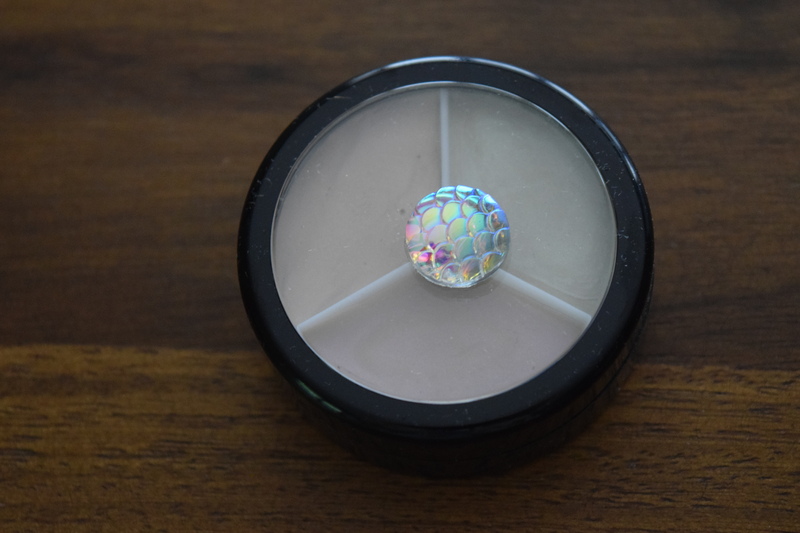 It gives a little bit of iridescence without adding glitter – which is my favorite type of highlighter. A unique, fun addition to the box. Verdict: Who wouldn’t rather be a mermaid? I receive this for free in order to review it, but the regular cost is $29 and the estimated retail value came out to $76.99. I think it’s obvious by now that I loved the box theme. Even putting that aside, I loved all the products. I would have snapped these up these if I’d seen them in a shop. 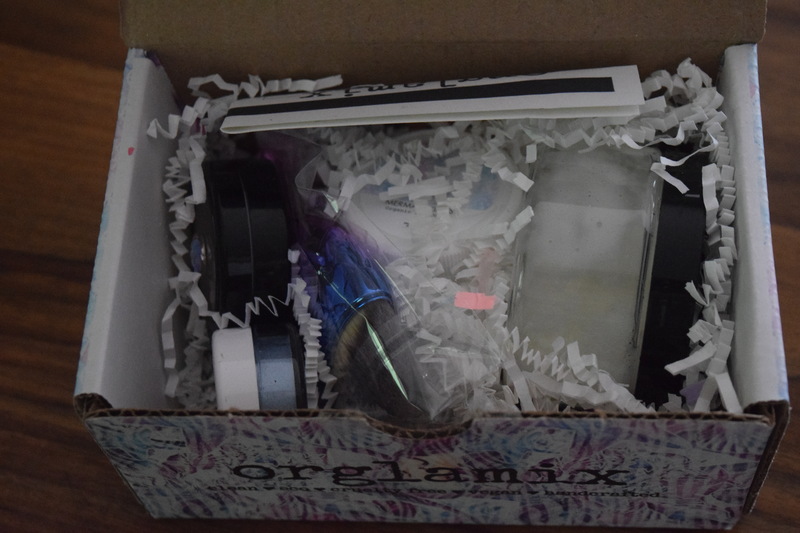 This box included a nice variety of items and lots of unique additions, like the funky contour brush and the holographic trio. This was an amazing summer box and probably my favorite curation of 2017. Orglamix never disappoints. 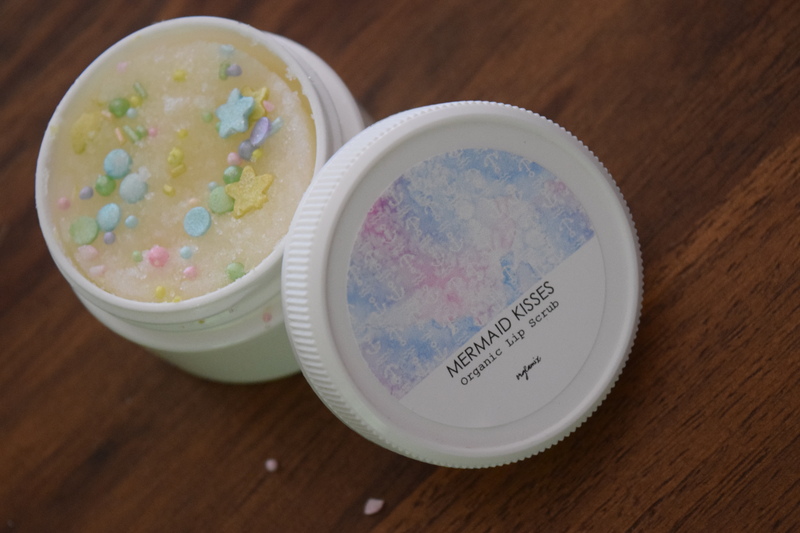 Are you as addicted to “Mermaid” themed products or am I the only one? 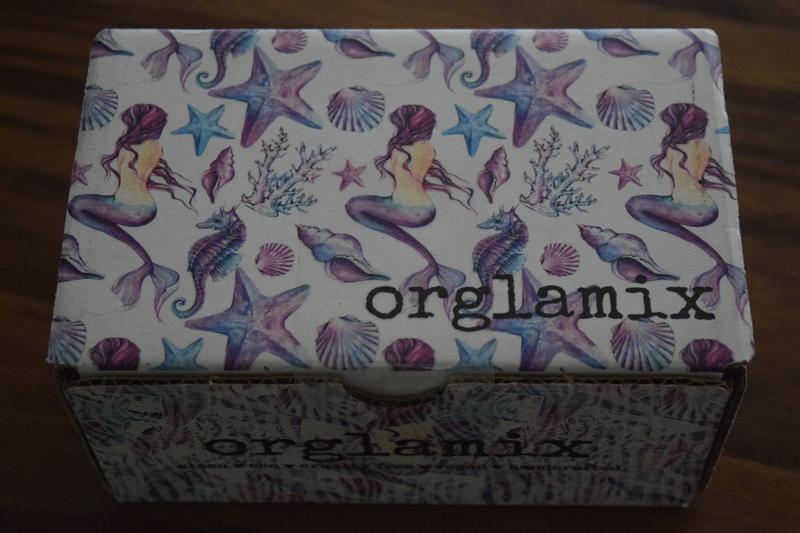 I’ve got lots more Orglamix and other box reviews coming up. To see box spoilers as soon as I get them, follow me on Instagram. Previous article	← Popsugar: June 2017 Must Have + September Spoiler & Fall Limited Edition Spoilers!